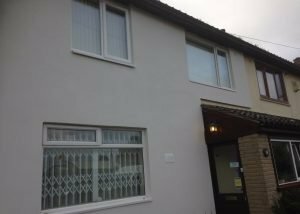 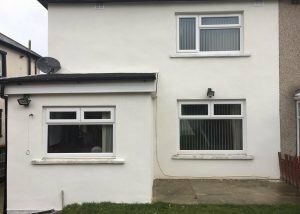 Silicone Render Bradford High quality silicone rendering work from a reliable external coatings company in the Bradford area. 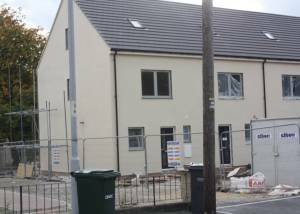 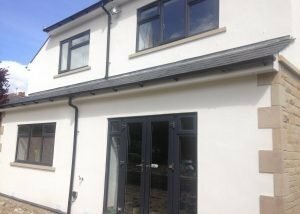 West Yorkshire Rendering Specialists recently carried out this rendering work on a commercial property in Bradford, West Yorkshire. 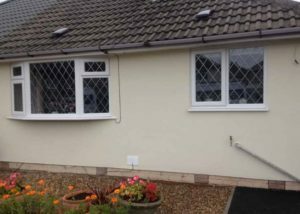 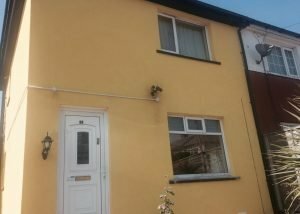 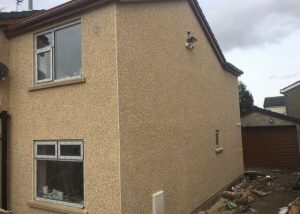 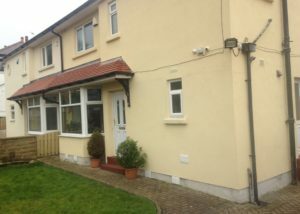 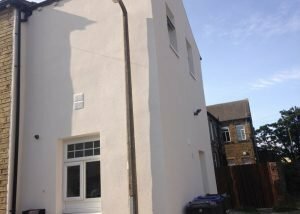 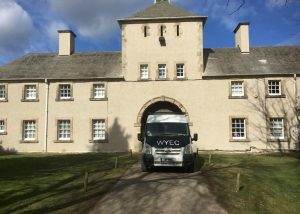 If you require some pebble dashing or rendering work on your property, whether domestic or commercial, please contact West Yorkshire Rendering Specialists.